LA Garden @ JP Perdana 2-sty Terrace for Rent. 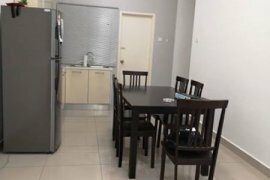 Taman Universiti 1-sty Terrace House for Rent. 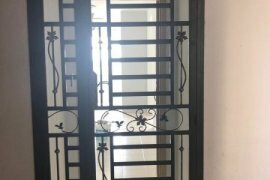 Taman Sutera Pulai 2sty Terrace for Rent. Tun Aminah 1st Floor Shop For Rent. Green Haven Apartment For Rent. Taman Kota Masai #Cluster House For Rent. Hello, Please contact me, I am interested in properties for Rent in Johor. Best Regards. Dot Property Malaysia is an online property portal where thousands of property searches happen every day. Start your search today for affordable property for rent in Johor from 561 available listings. Condominiums, houses, villas, commercial space, and luxury properties are available for rent in Johor. Johor’s properties for rent are either listed by private home owners or property agents such as Accom Asia Co.,Ltd, brylle martinee and Deux Diaz. The average asking price for property rentals in Johor is RM 2,157 for houses and RM 1,620 for condos. Refine your search to help you find the perfect Johor property by price and number of bedrooms.